Adding Bluetooth to any car on the market just became possible, and without the need to modify your car interior or replace expensive head units. 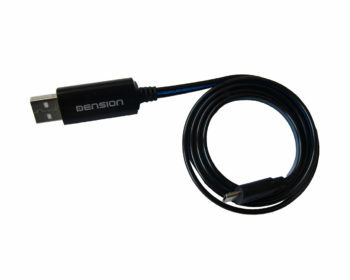 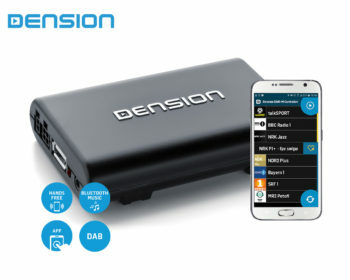 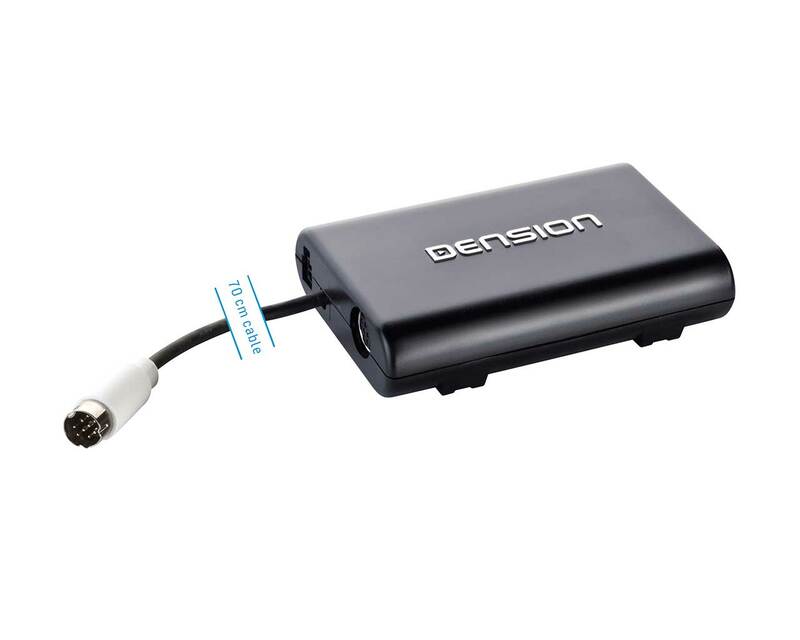 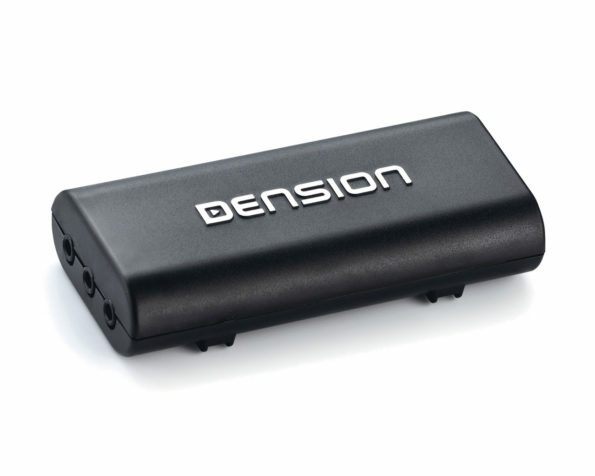 The Dension Compact BT is a universal hands free solution to add Bluetooth to your car for music and handsfree calls, in any car equipped with a FM radio or AUX input. 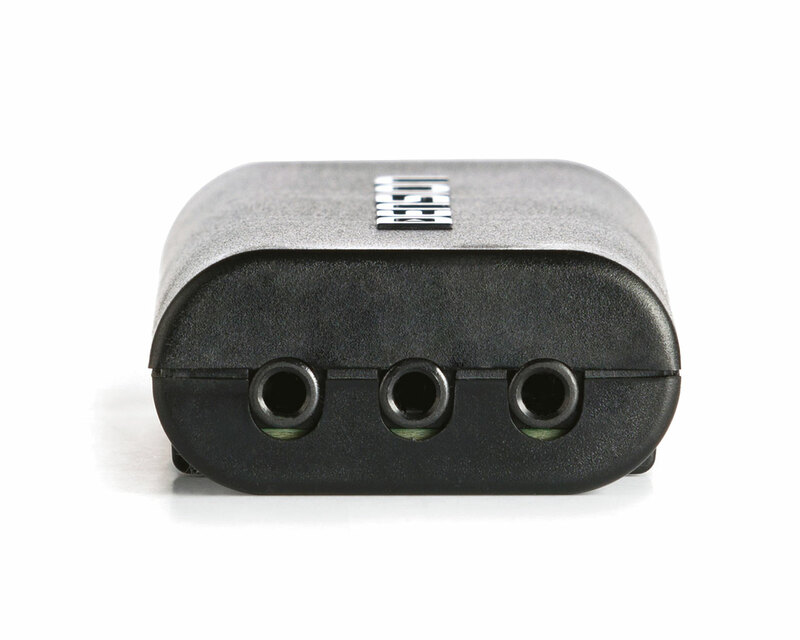 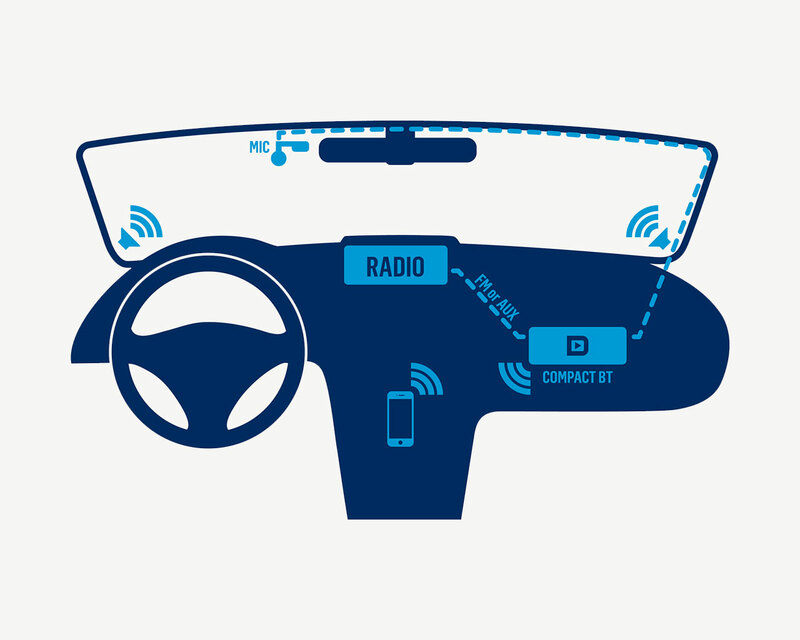 The Compact BT connects to your radio either by FM transmission, or direct AUX input, and conceals itself behind the dash. 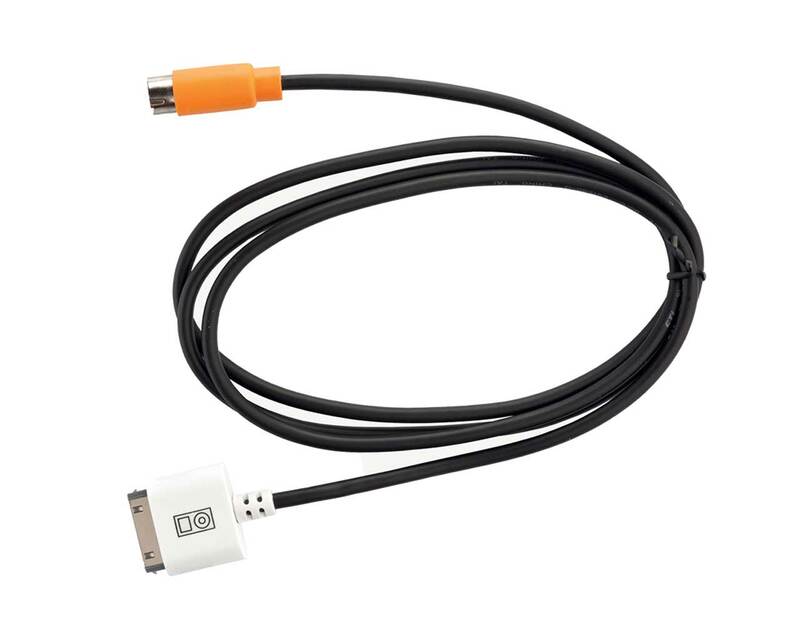 No large and ugly bluetooth receivers hanging out of your cigarette lighter, this is truly the ultimate universal solution.